The Microsoft published open-world zombie smashing game Dead Rising 4 is getting a free trial for Xbox One players. Also, players can expect new difficulty modes and an outfit pack coming as a free update to the game soon. First up is the Xbox One exclusive Dead Rising 4 trial that’s giving an hour of play time to players. Just as Watch Dogs 2’s demo last week, players will get full access to the game’s singleplayer and multiplayer modes. Furthermore, all the progress and achievements of players in the trial will carry onto the full game if they choose to purchase it during or after the 1-hour trial period’s end. This free trial will be available on the Xbox One starting January 31st. After the request of many players, the developers are now adding two, much harder, difficulty modes to the game. These new difficulty levels will have enemies doing higher damage to players while their weapons degrade much quicker than before. Additionally, players will be able to dress up as five different street fighter characters with the new outfits. 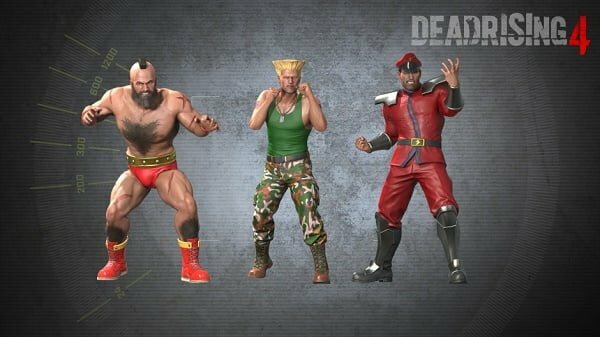 Sadly, the developers have only revealed the Zangief, Guile, and Mr.Bison skins, keeping the remainder a mystery for now. Both difficulty modes and the outfit pack will be coming to all Dead Rising 4 owners as a free update. Releasing on the 30th of January for the game’s current platforms, Xbox One and Windows 10. Lastly, as a first for the franchise, Dead Rising 4 will be available for purchase in Germany. This removal of the game from Germany’s list of banned games means that starting from January 31st, any gamers from Germany can buy Dead Rising 4 digitally through the Microsoft Store for the Xbox One and Windows 10 platforms. 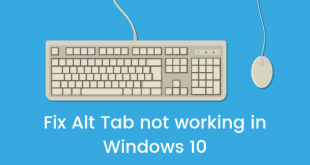 Microsoft also promises a retail release to follow in late February of this year. Moreover, with the game’s 90-day PC exclusivity deal to Windows 10 ending soon, we can expect a Steam release sometime later that includes all the content updates as well.